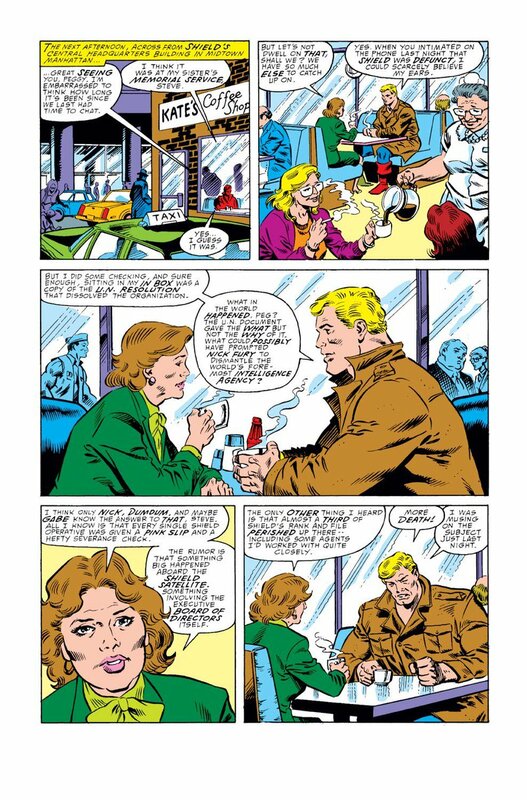 In terms of continuity significance, I don’t know if that arc had a real impact, outside of bringing Cap and Diamondback closer together. Worked well as a trade, though. 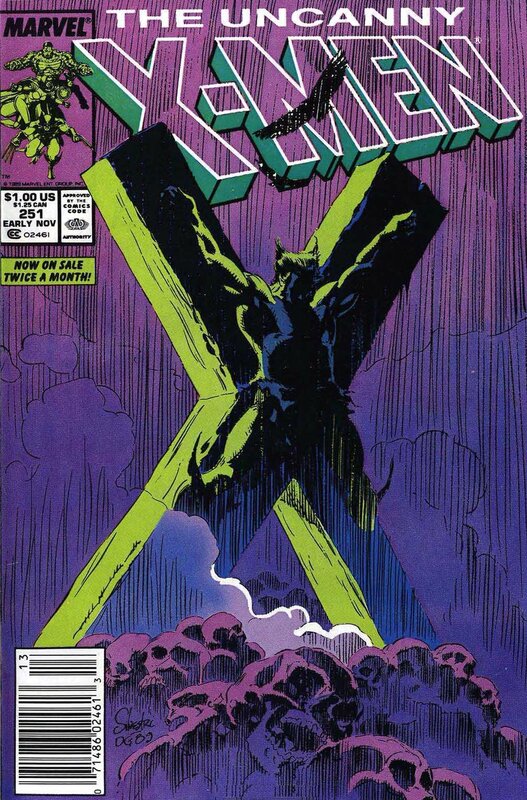 It was a serialized arc, published during Marvel’s experiment with biweekly summer books. 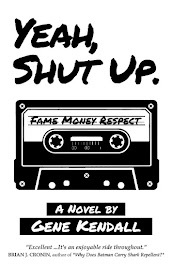 Only their top-selling titles were selected. Interesting CAP was one, given it was close to cancellation when Gru began. 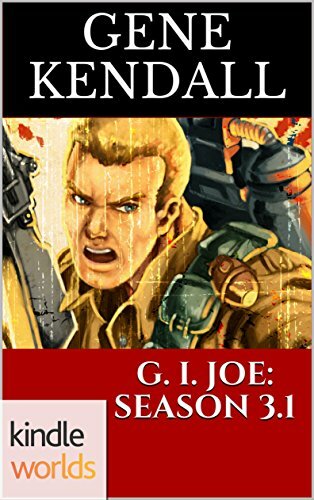 G. I. JOE was also represented, bringing readers the famous Cobra Civil War. The ASM biweekly books sold well, but led to McFarlane quitting the book. 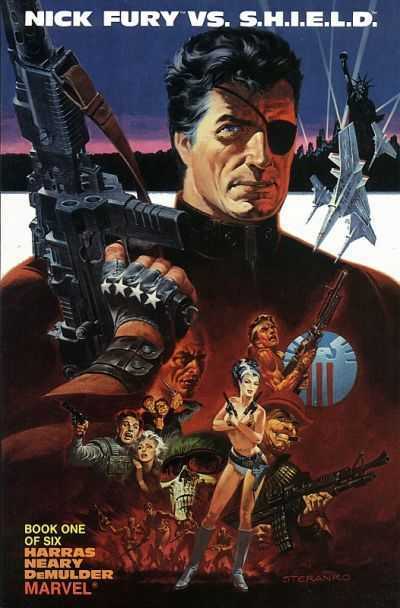 Odd to see the Epic cover highlight Nick Fury. Even if the movies made him a draw, that ain’t Sam Jackson. 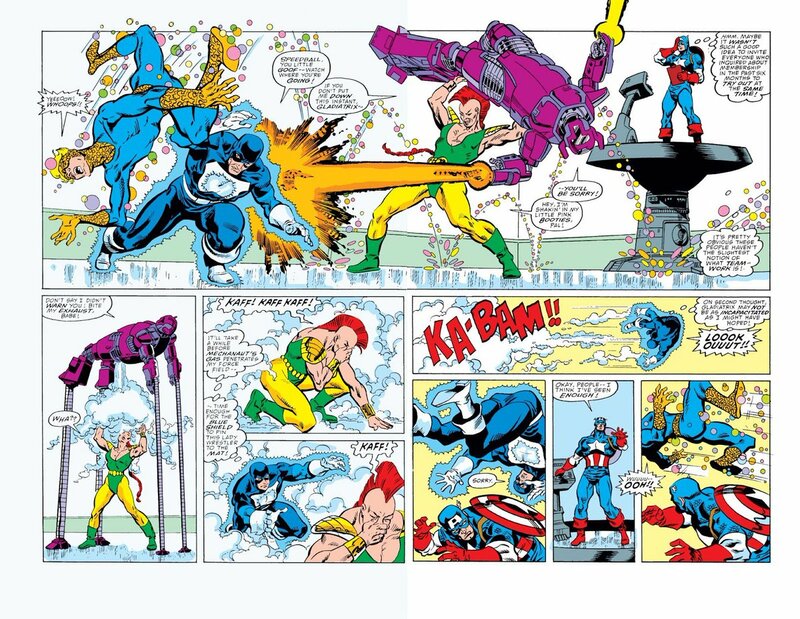 Surprised #368, Cap vs. Magneto, wasn’t the spotlight cover for the entire collection. I can personally attest the X-connection helped sell that issue. CAPTAIN AMERICA #351 - Mar ‘89. 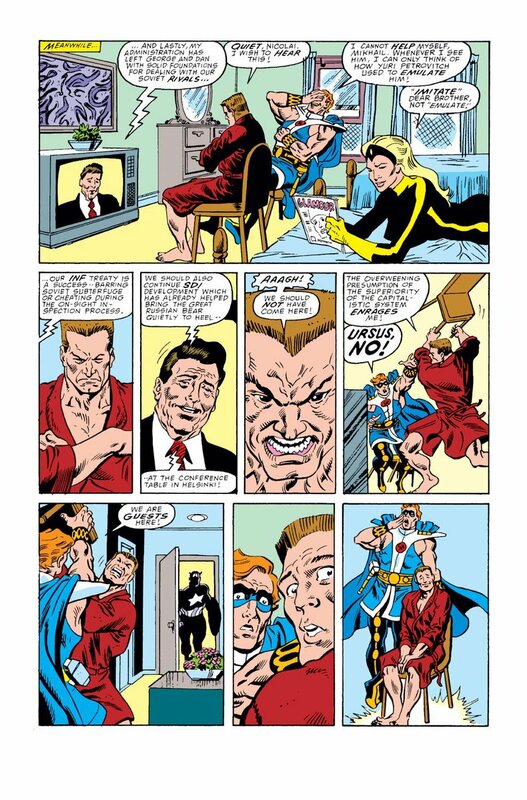 John Byrne has ridiculed Marvel’s love of yellow backgrounds before. I agree with him--they’re awful. White would’ve “popped” far more. This is…one weird issue. 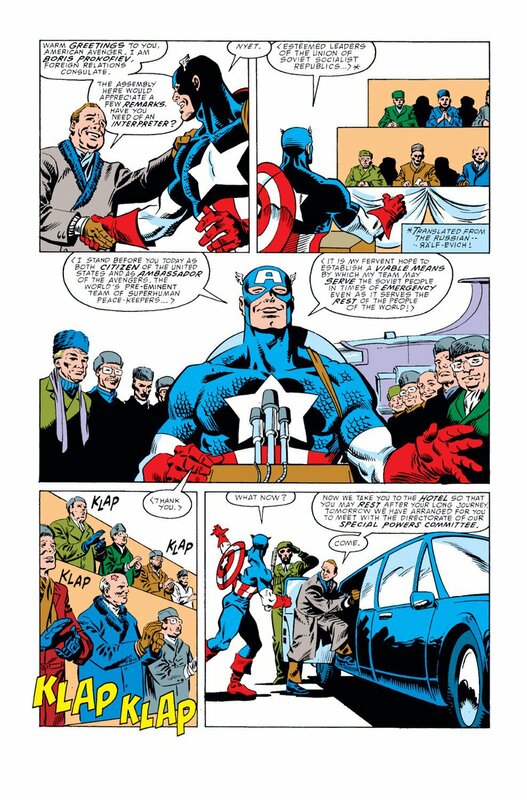 Opens with the John Walker Cap publicly relinquishing his role to the real Cap. On the next page, he’s murdered! The killer’s taken out by the new Scourge. After 30 issues or so, Gru’s returning to this mystery. Gru’s canny enough to play with reader expectations. Most probably did expect Walker to die or just be forgotten. The final page cliffhanger, though, reveals his body’s missing. Gru’s heavy with the meta-references this issue. 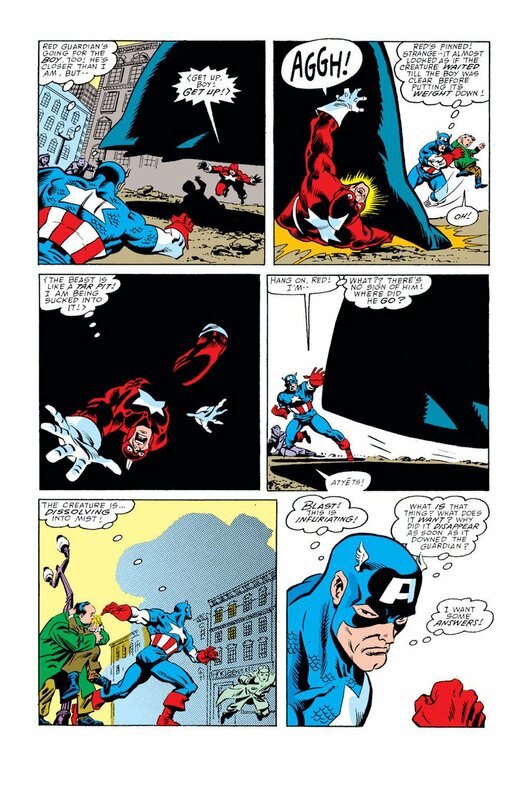 Cap discovers Fury’s dissolved SHIELD, so that continuity is addressed. Gru takes the opportunity to question if using Cap as a SHIELD operative was ever a good idea. 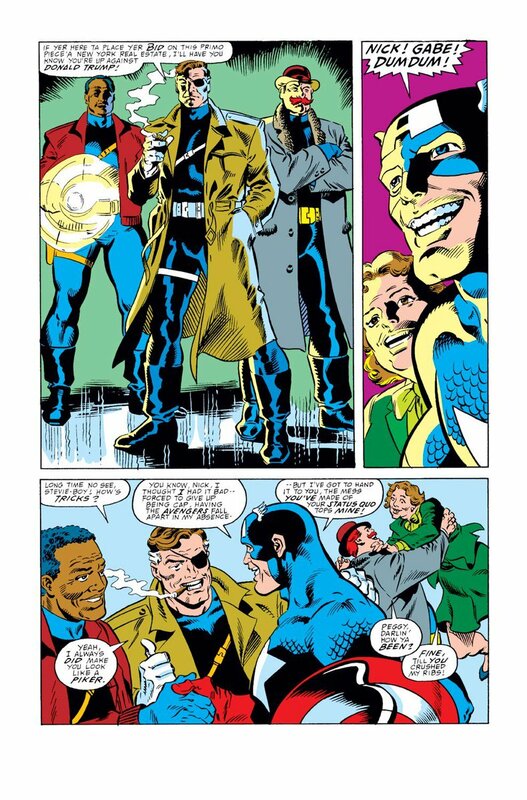 Cap and Fury outright acknowledging their screwy “status quos”. And the first of two Trump references this ish. Following one-too-many “Corruption within SHIELD” stories, the org has been disbanded. Fury’s going to build a new, clean operation. That should’ve been the end of that trope. 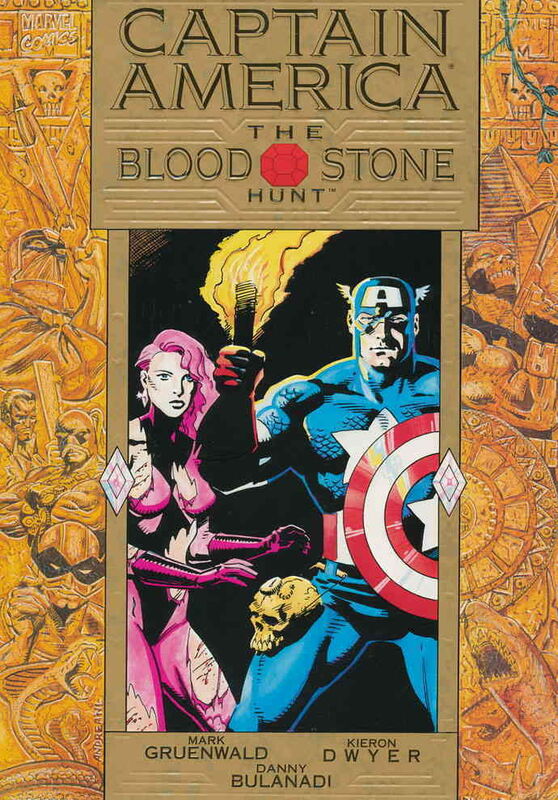 It’s idiotic to treat SHIELD as a group readers are supposed to root for, while CONSTANTLY portraying it as corrupt. 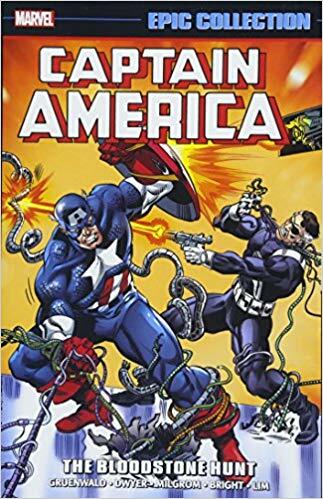 I get the Boomers writing this had some issues to work out, reconciling their love of the Lee/Kirby Commie-baiting material with peace and love and McGovern bumper stickers--but casting SHIELD as corrupt was always a bad idea. Unless Fury is meant to be a dubious figure, you either have to treat SHIELD as clean, or totally distance him from the org. And if Fury and/or SHIELD isn’t clean, then all of the Marvel heroes look like chumps for not doing anything about them. The issue with SHIELD’s portrayal was supposed to be addressed by this year’s mini. It was intended as the final “Corruption” story. That didn’t stop future creators from making the same dumb mistakes. With Fury, once again, overseeing a horrifically corrupt operation. This took less than 10 years! 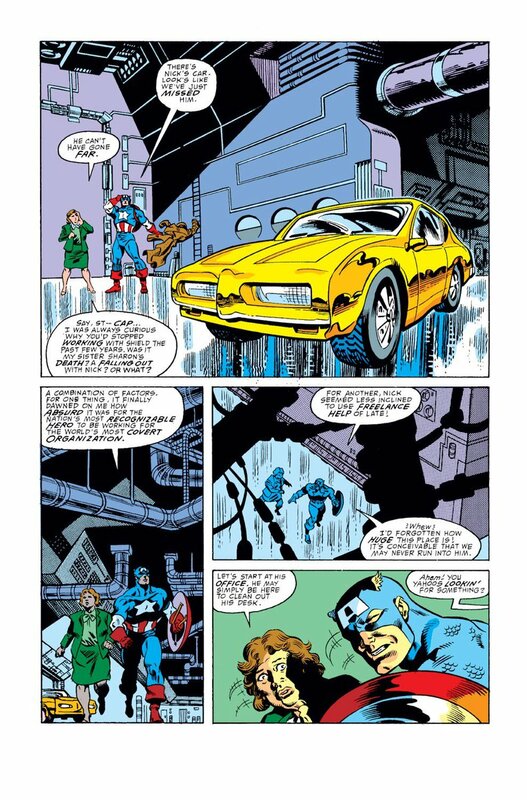 Anyway, Cap helps Fury shut down an old base and a mystery foe turns its robots evil. Not that exciting, to be honest. 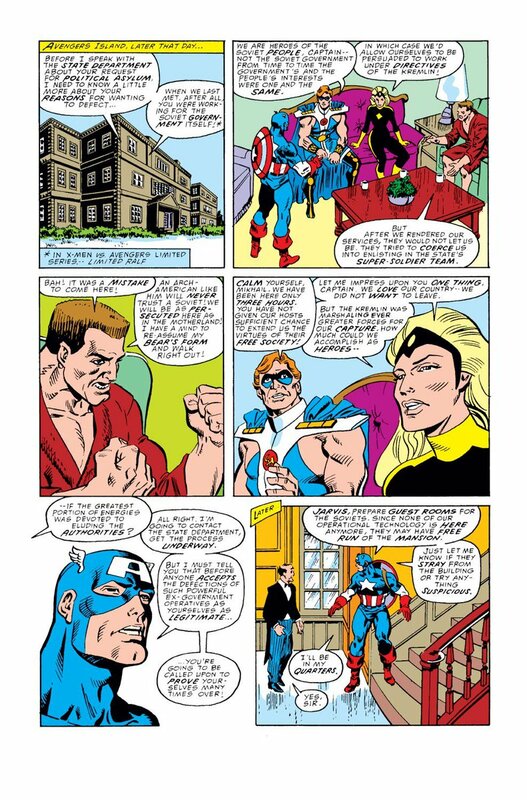 We also have Cap getting back in touch with Peggy Carter, a character who apparently hasn’t shown up in ten years. Can you imagine telling anyone in 1988 that Peggy would one day headline her own network TV drama? 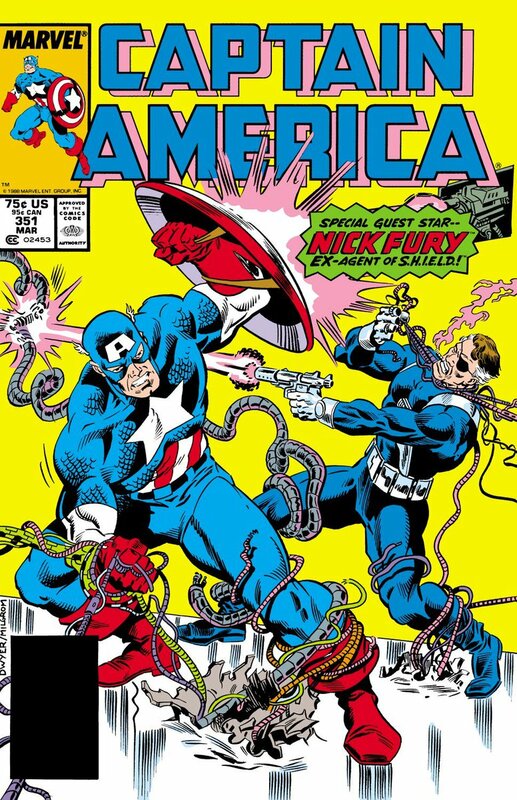 CAPTAIN AMERICA #352 - Apr ’89. That bear may be dead, but he’s still adorable. 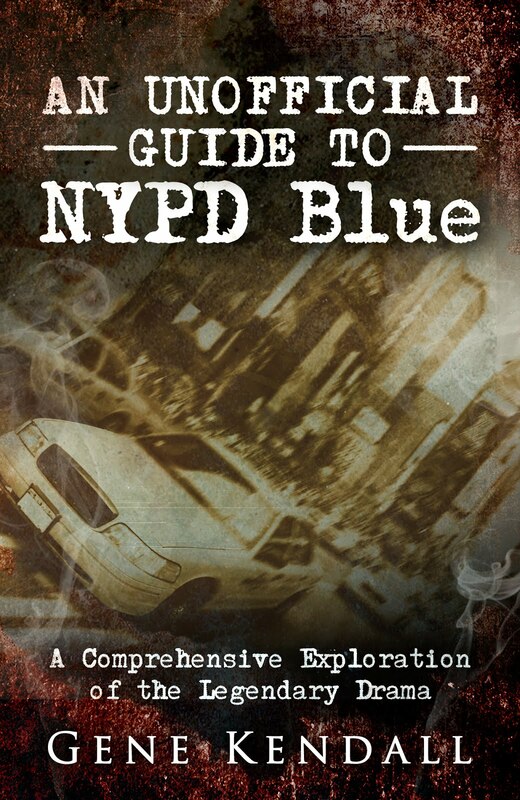 Gru’s attempting to find a direction for the Soviet Super-Soldiers in the Glasnost era. 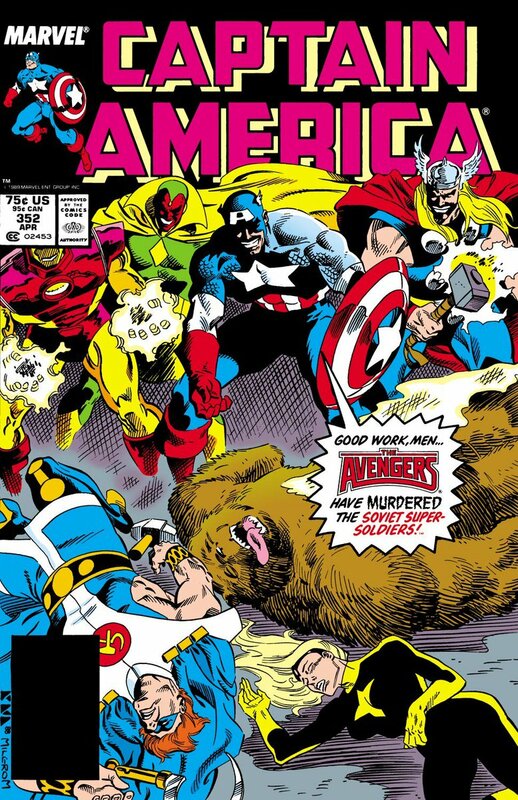 This issue, they’ve escaped the Kremlin, asking Cap for aid. 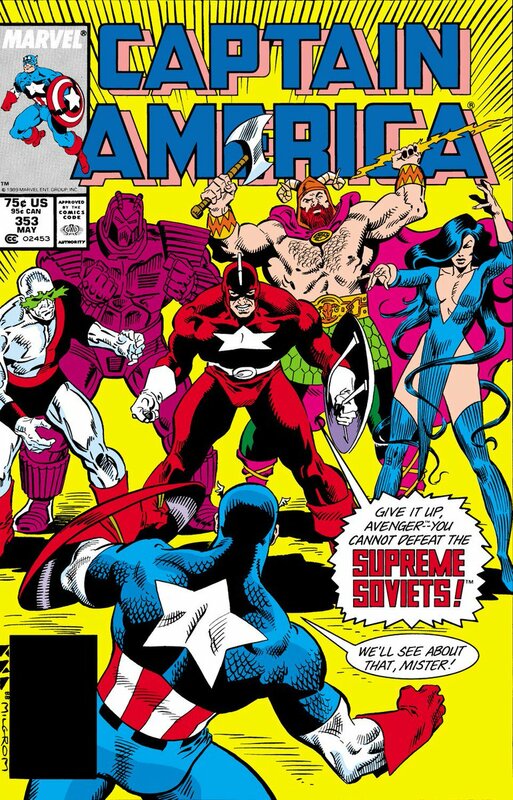 The Supreme Soviets disguise themselves as the Avengers, deliver their revenge. Not terribly interesting, to be honest. 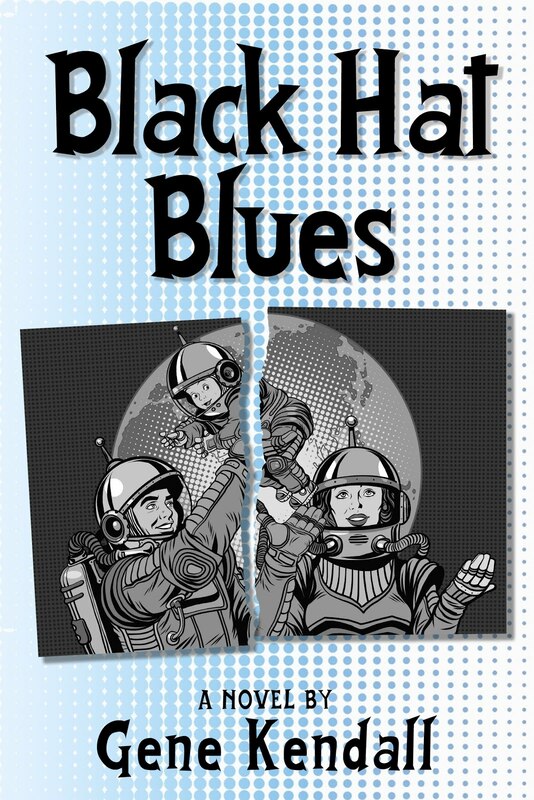 Gru wrote these comics, of course, assuming they’d never be reprinted. Maybe the BIG stories, but not stuff like this. I don’t know if creators today give any thought to how this stuff will age. Doesn’t seem like it, given the awful trendy fashions I see in modern books. Meanwhile, Speedball and some less notables are attempting to join the Avengers. This was fun. 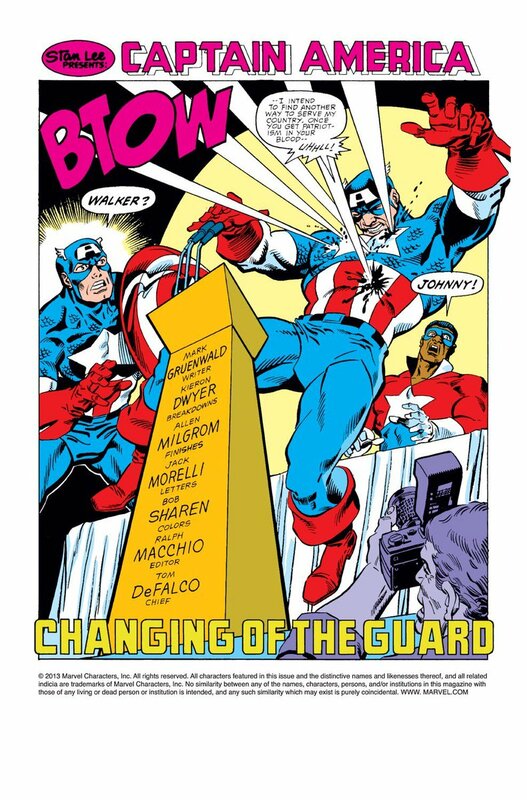 CAPTAIN AMERICA #353 - May ‘89. Gonna assume those word balloons were a last minute addition. I miss the days of the obsessed Marvel fan who knew off the top of their head if Spidey spoke Spanish or not. I’m not personally invested in any of the USSR characters, which might explain my apathy here. 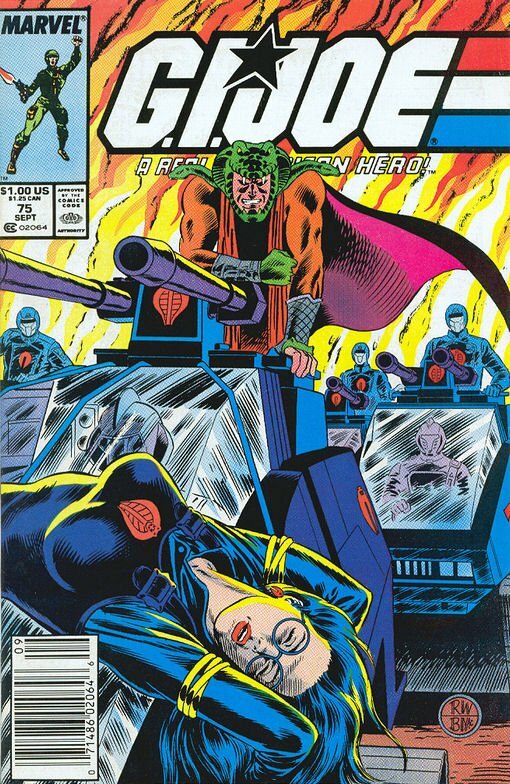 There’s an interesting idea, where the “good” Soviet heroes we met last issue are sucking the life force from the bad ones. Cap doesn’t approve. 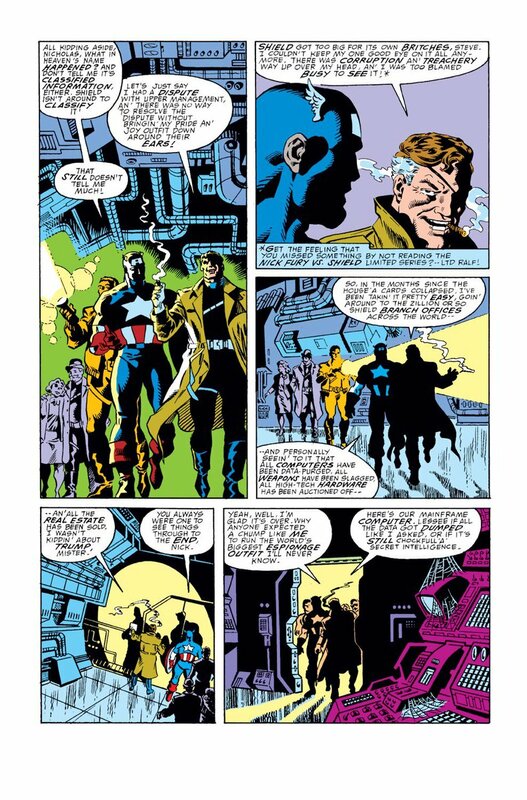 In the end, no one dies, and Cap just accepts the happy ending, even if he doesn’t grasp the mystic mumbo-jumbo. Personally, I find Battlestar’s subplot more intriguing. 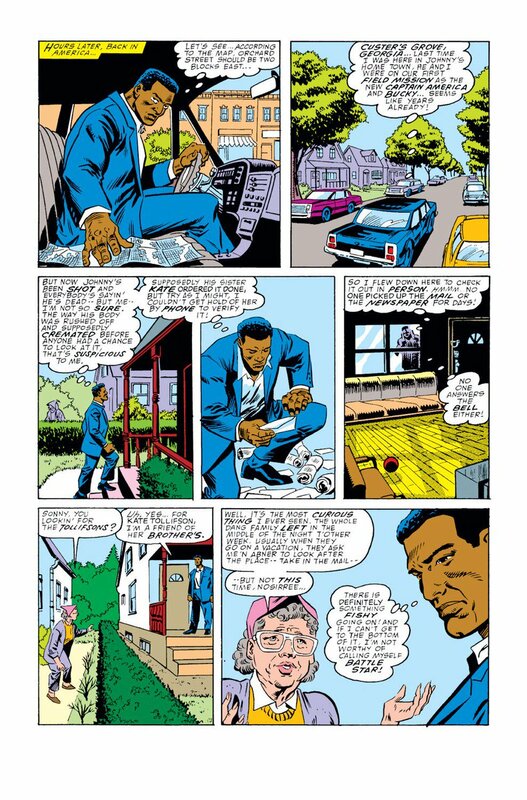 To be fair, Nick Fury is dead in the current continuity. So, you don't have to worry about associating Nick Fury with a corrupt SHIELD anymore. Also, Marvel seem to have permanently gotten rid of SHIELD in the current stories. I'd say that's a direction which should stick going forward, to avoid all of the problems with the "Are SHIELD good guys, or are they corrupt?" trope recurring.